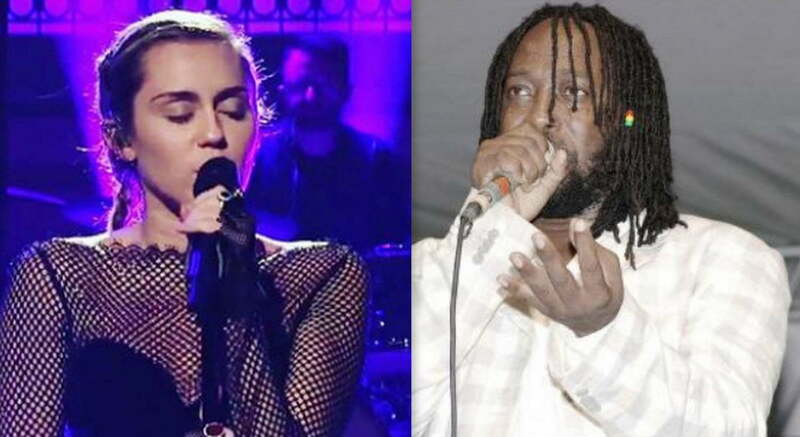 Michael "Flourgon" May has sued Miley Cyrus for a $300 million copyright infringement lawsuit on Tuesday, March 13, after he claimed that the 25-year-old Hannah Montana alum's hit We Can’t Stop closely resembles his song We Run Things, multiple sources have confirmed. The documents obtained by the news agency states that Flourgon said 'We Run Things', the dancehall tune which hit No.1 in his home country in 1988, has been “a favorite for lovers of reggae music worldwide”. Michael “Flourgon” May Sues Miley Cyrus for $300 Million Over Copyright Infringement Claim? The music artist claimed in the suit that about 50 percent of 'We Can’t Stop' - peaked at No. 2 on the Billboard Hot 100 in the summer of 2013 - comes from him. The Fly On The Wall singer is credited as one of the songwriters of “We Can’t Stop,” in addition to Pierre “P-Nasty” Slaughter, Mike “Mike Will Made It” Williams, Douglas “Doug E. Fresh” Davis, Theron and Timothy Thomas (a.k.a. Rock City), and Ricky “Slick Rick” Walters.